Arby’s, the fast-food chain famous for its roast beef sandwiches, announced it will pay $2.4 billion for fast-casual, chicken-wing sensation Buffalo Wild Wings. 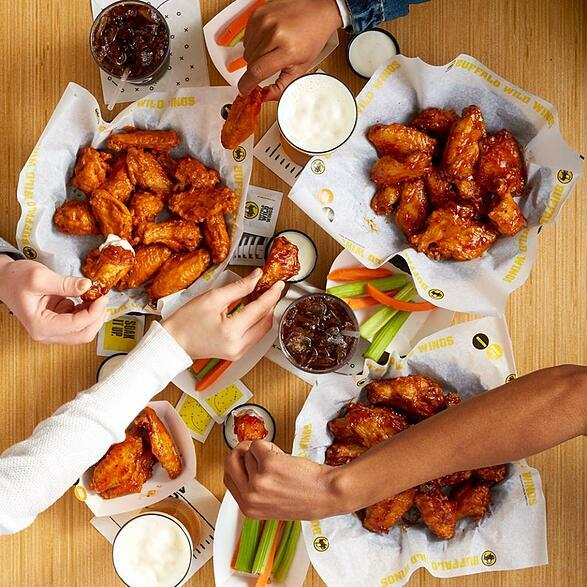 While the deal awaits approval from the Buffalo Wild Wings shareholders, Arby’s majority owner private-equity firm, Roark Capital Group, reports it is committed to the deal. What this announcement means for the future of the two restaurants remains to unfold. However, the companies have said that Buffalo Wild Wings will continue to operate as an independent brand after the acquisition is completed. Paul Brown, Arby’s Restaurant Group CEO explains, "Buffalo Wild Wings is one of the most distinctive and successful entertainment and casual dining restaurant companies in America." This helps to make a strong argument to retain the brand’s independence. Read more here.